This article is going to dive into the Engagement Rank – SEO Click Through Rate Traffic. This topic is amongst us right now in the internet marketing industry and you won’t find many people talking about this yet. 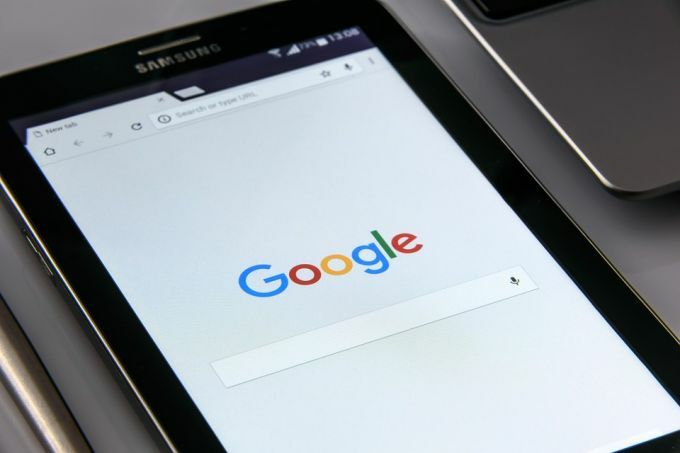 Google used to just rank sites from quantity of content, quality of content, quantity of links, quality of links and social signals but now they also can check user experience and detect un-natural behaviour. Click Through Rate aka CTR is a big ranking factor now in Google’s eyes. This is because it determines whether people like the webpages. This along with the bounce rate is a way of Google checking the popularity of websites and pages. CTR does not just come from Google SERPs, but also the click through rate of the links directed to your site and this is where SEO traffic manipulation is key. Links mean less if they are not clicked and don’t send any traffic to the site they’re linking to. Engagement rank is going to play a huge part in SEO strategies. If you have contextual links and people are using these to click through to your website then these backlinks will receive more credit. Too many people fixate on metrics like PA, DA, TF, CF and PR. Don’t rely on these metrics alone because they should only be there to assist you as a filter. They aren’t directly linked to the Google algorithm, but you can use them to get a general idea about a site before digging deeper. These metrics can be easily manipulated and if you read this article it shows you how. Google wants the user to have a good experience which is why they rank websites. The more traffic your site receives, the higher you will be in the SERPs. 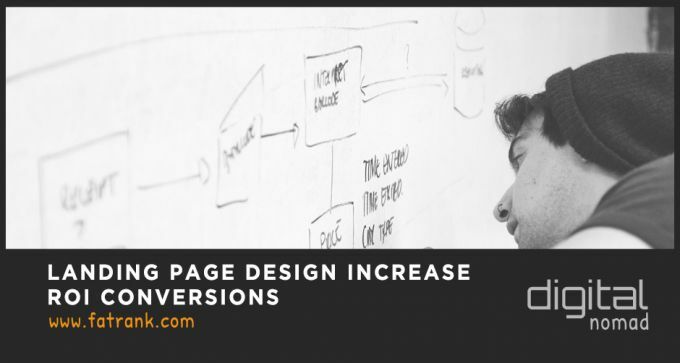 If you get a click to your website and the user takes action and clicks deeper into your tabs, then this means they are having a good user experience. It is important to make your site look nice and interesting so that you get your audience’s attention, this is why some people say ‘money follows attention’. There are different colours which you can use to increase conversion. Research shows that most people click on them if they are a certain colour. If you improve your websites brand, recognition and visibility the better you rank and this can help with direct traffic. If the user clicks on your website, stays on there for 5 minutes but doesn’t take any action, guess what? This would be a bounce. There is ways to get around this though, such as Event tracking and Google Analytics. It is excellent if they open up Google, search your keyword, click on your site, take action, stay on there for a while and then close the browser down. This is because it shows that they have found the information they are looking for. The problem is that some SEO’s are sending lots of links and social shares to their website but their site isn’t actually getting much traffic – this rings alarms for Google and can cause them to do a manual review on your website. If you have brand searches, there should be a lot of traffic to your page. To not get caught, you have to make sure your engagement, social shares and traffic make sense and look natural. There are groups which you can join, such as Crowdsearch.me and you can share your posts and members will watch them and share them. Lets try to think logically here. I mean who is going to share your webpage if they have not even clicked onto the website to see what it is? The reason you will always have more traffic is because not everyone who goes onto your page will share it on their social account. However, before sharing a webpage people will read it, see what it is and then either share or move on. With regards to the backlinks, you need much more effort in backlinking to the webpage. From the search data collated over the last decade it has been mathematically proven that you would get more social shares than backlinks. The reason for this blog is obviously I am a keen believer that backlinks affect your site in a positive ranking factor when done in the correct way, and I know this from experience. However when buying links I am now starting to come across more and more the need to have social signals. You should do this to back up the amount of links you have. Then then furthermore you need to have traffic to back up the amount of social signals you create. A site with low levels of traffic would not naturally receive the amount of links and social shares you are going to create by manipulating these factors. This is something that can raise a red flag in Google’s eyes. It could make them realise that you are in fact trying to manipulate your site for rankings. If this happens you could see your SERP positions drop dramatically and Google could even de-index your website. I think SEO traffic manipulation will be very important. I am not saying to go out now and purchase traffic direct to your website for your main 10 keywords and everything will be fine. This will have a negative effect on your website just like hitting your property direct with GSA would. You would not hit spam direct to your property and you wouldn’t hit them with exact match keywords for all the internal linking. So do not try to do this for SEO traffic manipulation either. You should use this service carefully with some direct to your money site. However more importantly to your existing links to your website. How can Google honestly try to give you rewards for a link if no one ever clicks it. It might be a link on a niche relevant site, it might be on a trustworthy site, it might be on a high PA page. But if it doesn’t send any users to your website, it can look a bit suspicious. Google is clever and will be creating updates to counter this over time. Although I know that right now I’ll get a ruck of comments saying it does work. The fact of the matter is that currently it does work. However try to future-proof all your hard work and include the SEO traffic manipulation service. Watch this video which talks about the traffic signals and if you have links with zero traffic then these links depreciate in value. However if you have trafficked links then this does not only pass the link juice. This also passes trust flow which is great to the website. The ultimate user experience would tart with the user searching for the keywords that you rank for. They then look through the results page and find your site and spend time on it. Then they click through to other pages on your website and after that close the browser. If they go back to Google, that makes Google think that they didn’t find what they were looking for. Therefore it means that your site doesn’t have that information. Google tracks users and can tell their interaction with your site and it can see if they are returning visitors. The reason it can track you is because it tracks safe browsing, you can turn this off in your settings. Brand recognition is great for ranking in the search results. If people do branded searches, it tells Google that people are aware of your brand. If you create good user experience then you are going to benefit. People will search for your brand, this will create more traffic and improve the click through rate. All of this should get you ranking in the search results. If your bounce rate is still bad, you could leave the user wanting to find more information out by leaving a ‘…’ which they have to click on to finish the sentence. If you optimise your brand name and carry out branded searches, this should increase the click through rate. The search bar should also start recommending your website and then users could click straight to a different SERP instead. Feel free to leave us a comment and let us know what you think about the engagement rank factor. 1 What is Engagement Ranking?